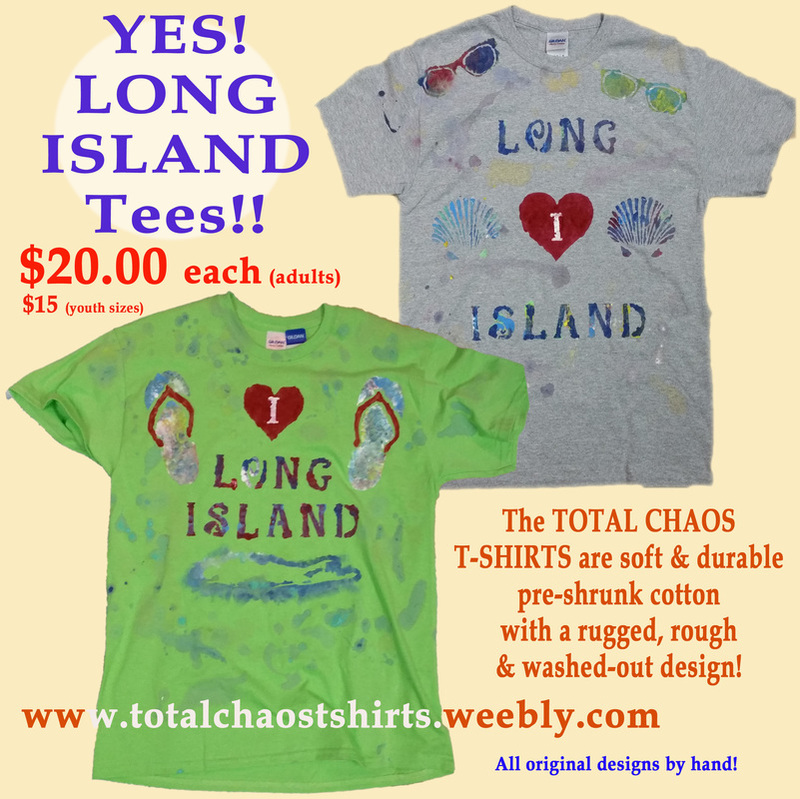 ​TOTAL CHAOS T-Shirts & Caps! 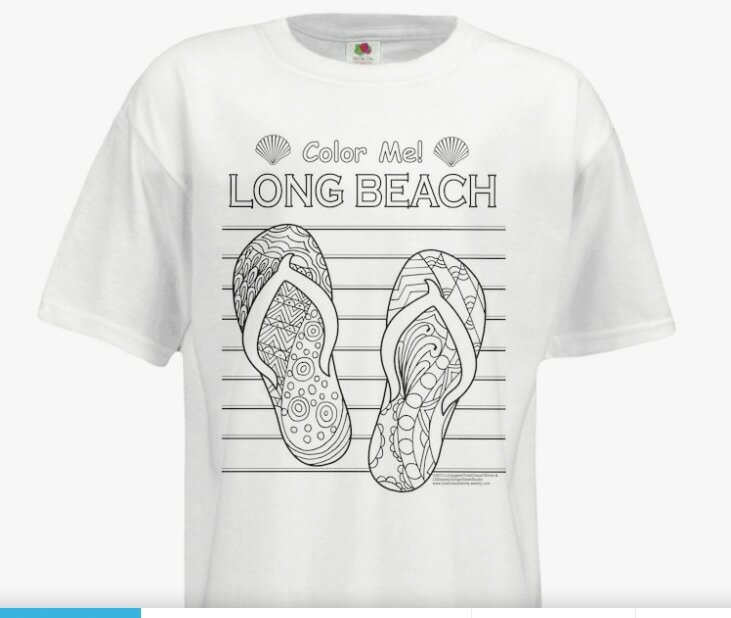 SEE OUR NEWEST COLOR-ME Tees! t-shirt color (as shown in sample picture box). 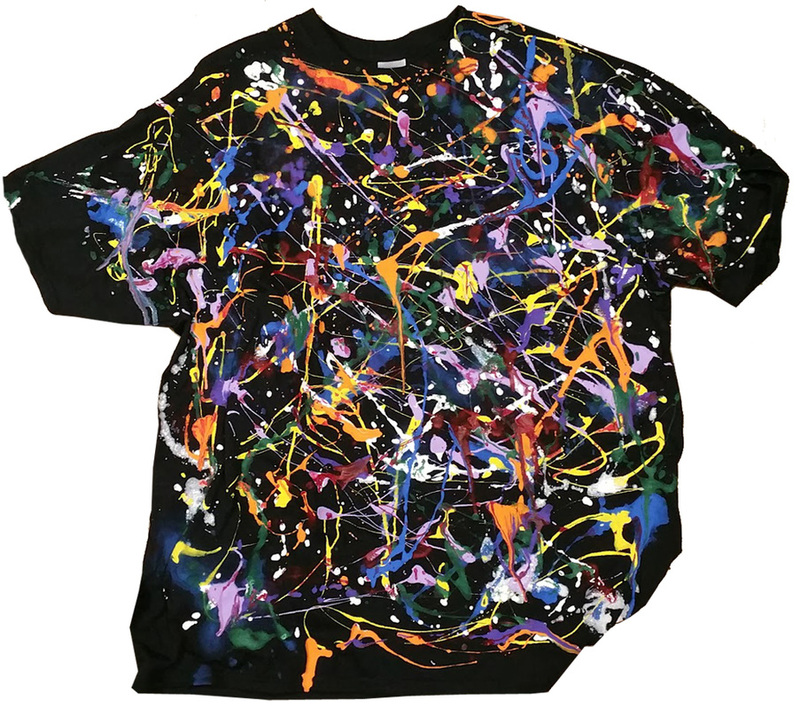 Colors used on shirts are random, but colors are always eye-catching and uniform! See each page for colors available and pricing. has been made to order for many! Usually, couples, friends & family members order them together!